plans for a lido at Brussels Wharf on a vote of 6-1.
now look forward to getting the lido funded, built and open. updates and news will be posted. Since last year, the Turk’s Head has been supporting local residents to object to the application above for 41 flats across 3 sites. Site A is opposite Wapping Station. A link to the planning portal is here with all the correspondence and plans. Tower Hamlets Development Committee refused planning permission for this development last year, but the applicant has lodged an appeal which will be heard in December this year. The applicant for the proposal is Rail for London, which owns the land. The appeal will be run by the Planning Inspectorate at Mulberry Place. Last week TfL wrote to the Planning Inspectorate requesting that the hearing be brought forward because it believes that the Mayor’s housing delivery programme is a priority and it believes that a transport expert is not required for the hearing. Please see letter attached.  The Turk’s Head has written to the Mayor and the Planning Inspectorate requesting that the agreed timetable go ahead in December and allow due process to go ahead. Its statement against the appeal and letter to the Mayor are attached below. Have also attached Tower Hamlets Full Statement of case against the appeal and an earlier letter from TfL’s infrastructure dept registering its concerns about the development plans. It is hoped that as many residents as possible can attend the hearing in December and a flyer will be circulated a little later in the year.